I've got some new products in from Borghese. It's such a nice brand that I don't hear people talk about a lot. I want to share with you some of their latest and greatest including pics and swatches. Check it out! 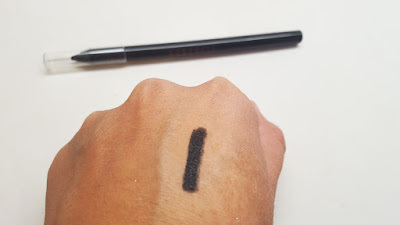 This pencil is everything you want it to be...super black, very opaque, creamy and stays put. Two thumbs up! I'd say this is an average mascara...not too clumpy or wet, great for everyday use. 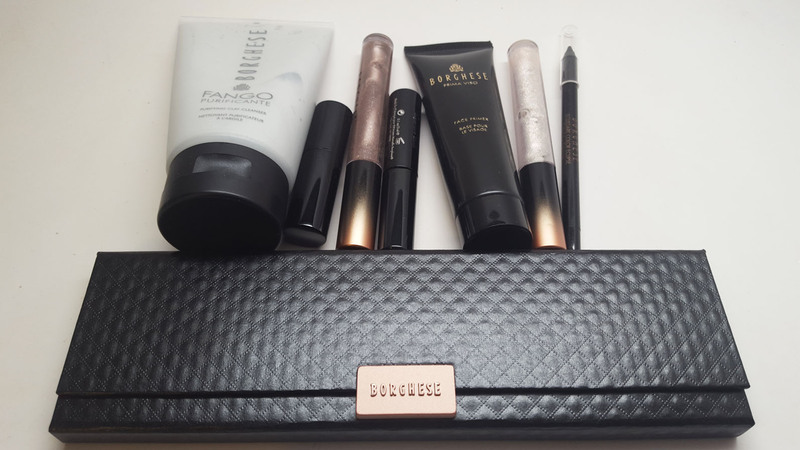 I like that it's a mini because I love travel sized cosmetics for my travel bag. 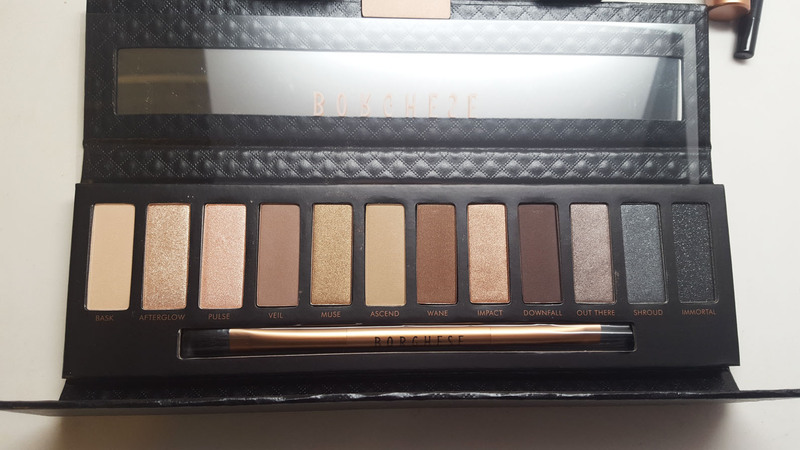 This palette is really nice. It's got a clutch like feel, with a magnetic wrap around case. 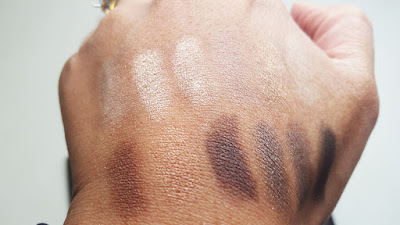 The colors are very wearable with a range of matte neutrals and shimmery smokes and highlights. I find the pigmentation to be stronger in some shades than others but you can definitely get a really pretty, dramatic or natural look from it. It comes with a mirror and a double sided brush which is just average. 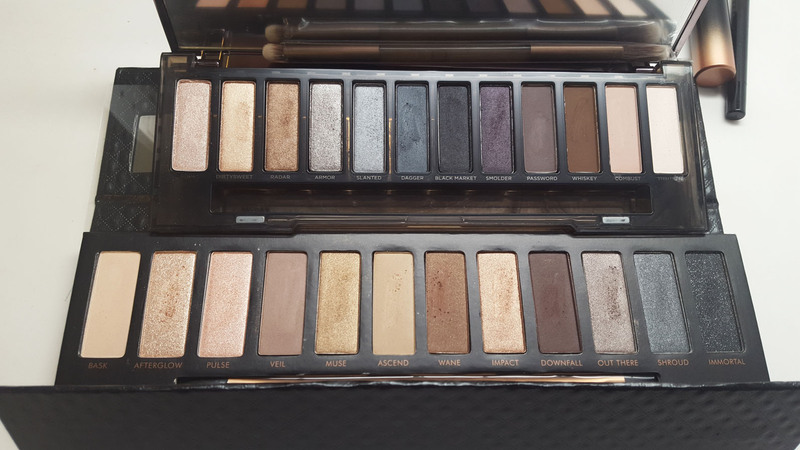 When I saw this palette, immediately I thought it was a great dupe for the Urban Decay Naked Smokey palette (top) and Borghese on Bottom. 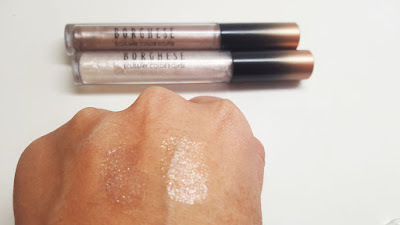 You definitely get bigger shadows from the Borghese palette. The Borghese palette costs $1. I'd definitely say this is a high end line but you do get more product. 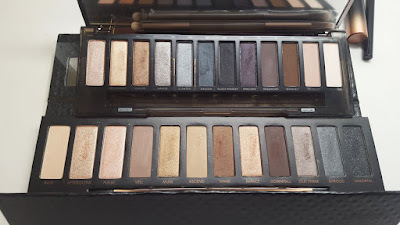 I have a look using this palette tomorrow. This is a really pretty vampy lip color. It's got a very moisturizing feel but it's not sheer. The color is a classic wine, which looks great on everyone and is really nice for the Winter season. I'll show this color in my next post. 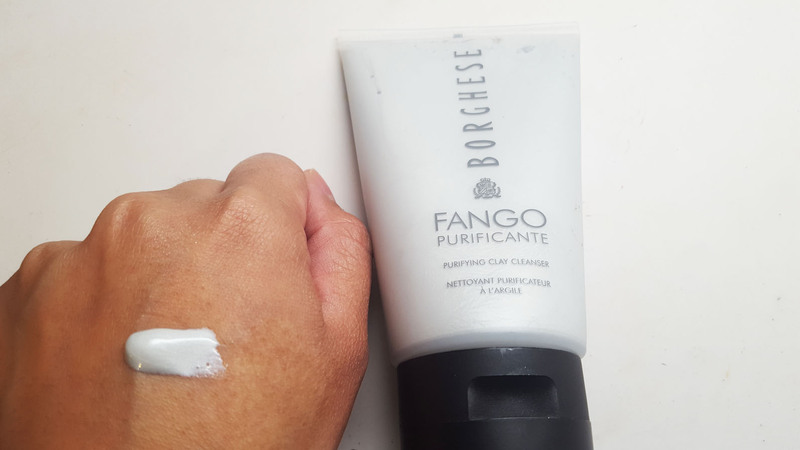 I am obsessed with this clay cleanser. I've also heard about the great benefits of clay for skin and hair. The consistency is a thick paste, but you're supposed to mix with water and rub it in your hands to create suds. Then you wash your face. My face felt so clean and the clay gives a nice cooling effect. I love this! This is a really interesting primer. 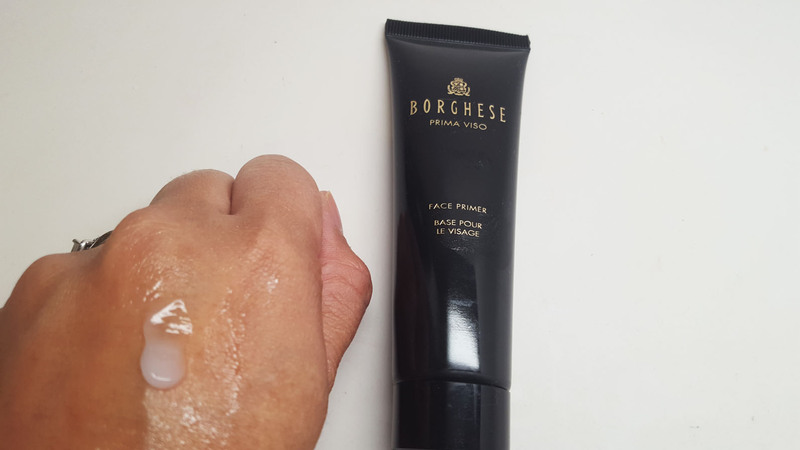 It applies like a cooling gel, but dries to a slight powder finish. 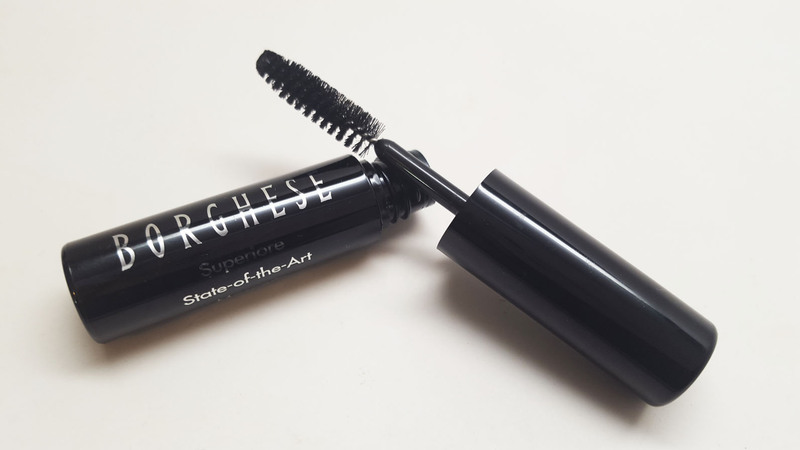 This will make your makeup apply smoother and last longer. I wasn't sure what to expect of these interesting colored glosses. First off, they smell nice and citrusy, which I like. The consistency is a little thick and tacky, not a bad thing, it just means it will last longer. 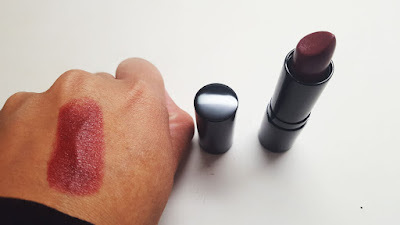 I wore the light colored shade Simmer on top of the wine toned lipstick and it was gorg. It's like highlighter for your lips.